In November, I presented a report on Xeomin®, a newly available wrinkle treating neuromodulator that had been recently approved by the FDA. Available in various countries worldwide since 2005, it was touted as an alternative (cheaper?) to BOTOX® and a competitor of Dysport®. All three products are based on the same botulinum toxin A molecule but their formulations are different. They act by temporarily paralyzing the underlying muscles in order to treat wrinkles. In November 2011, I was selected as one of only a limited number of physicians in the Scottsdale and Phoenix metropolitan area to able to offer Xeomin® for the treatment of wrinkles before its more widespread introduction planned some time later this year. 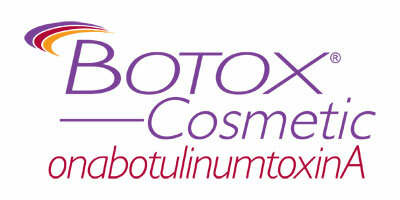 The information provided and data available indicated that its effects and duration were similar to those of Botox®. 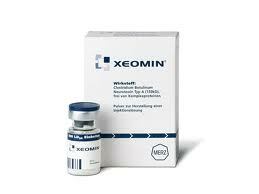 What were my findings in the 3 months that I have been offering Xeomin® as another option in the treatment of wrinkles? Suddenly and unexpectedly at six to seven weeks, they noted a fairly rapid return of their muscle function and with it – wrinkling again. This was a uniform finding in all the patients that I had contacted. Not good at all – even at a significantly lower cost! So, if you are interested in treating those undesirable frown lines, Crow’s feet or other hated dynamic facial lines and creases, you still have the choice of BOTOX®, BOTOX® or BOTOX®!